← Spicy asian green beans……….. 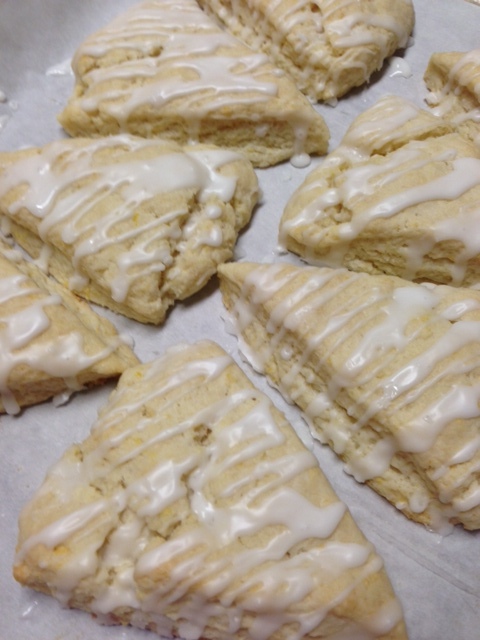 Sorry folks, but here is yet another scone recipe. I promise it will be the last one for awhile. But I just had to share this one with you. It is the most tender, slightly sweet, tart, melt in your mouth scone. They are really, really good. A must make! Preheat the oven to 400 degrees and line one large cookie sheet with parchment paper. 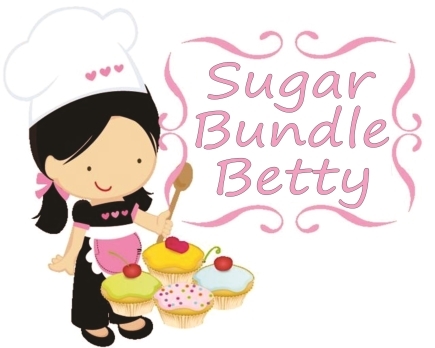 In the bowl of your stand mixer, combine lemon zest and sugar. Add flour, baking powder and salt and combine. Drop chunks of butter into the mixture and using the paddle attachment, mix on low speed until butter is evenly dispersed into flour and is the size of large crumbs (approx 3 minutes). Measure 1/4 cup of the lemon juice and the heavy cream into the bowl. Mix until dough just comes together. It should be thick but still moist. Don’t over mix. Move dough to a lightly floured surface and gently press into a disk approximately 3/4 inch high. Cut into 8 wedges and place on prepared cookie sheet, leaving an inch or so between each scone. bake at 400 degrees for 15-17 minutes, or until golden brown. Or you can stick a toothpick in the middle and if it comes out clean, they are done. 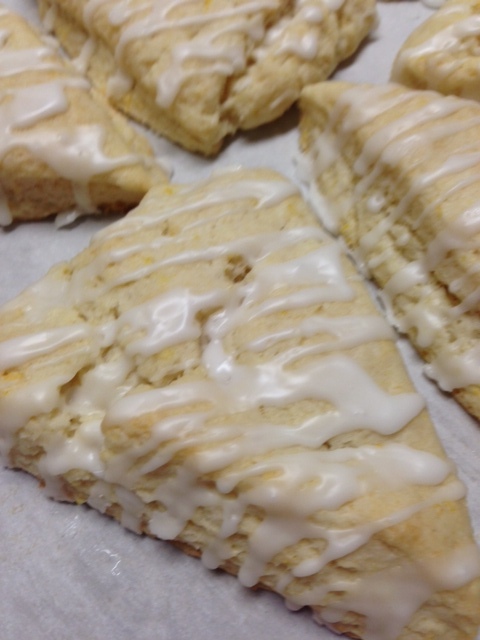 While scones are cooling, combine 1/4 cup powdered sugar with lemon juice to form a thick glaze. Drizzle or brush over tops of scones. Jeanie, I hope you make these. hahaahahahaha, ok Pat, but first make these! they just melt in your mouth.